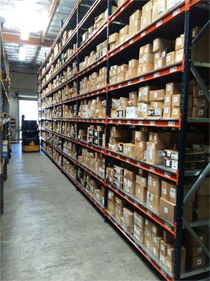 Ababa Bolt Commercial Hardware provides the largest selection of industrial hardware San Diego has to offer. Serving the needs of the manufacturing, electronic, marine, construction and MRO communities, Ababa Bolt has over 40 years of experience in the fastener industry, and is committed to providing superior customer service online, over the phone, or at our two convenient, industrial hardware San Diego locations. Our huge selection of commercial fasteners, competitive pricing on bulk orders, and inventory management programs are just a part of what makes Ababa Bolt your premier resource for all of your fastener and custom parts needs. Whether you need electrical connections, eye bolts, anchors, or hard-to-find bolts and fasteners, Ababa Bolt industrial hardware San Diego has the product you are looking for at a competitive price. At Ababa Bolt San Diego, industrial hardware is our business and we are always available to help you choose products and make decisions about the specific or specialty hardware you need to get the job done right. 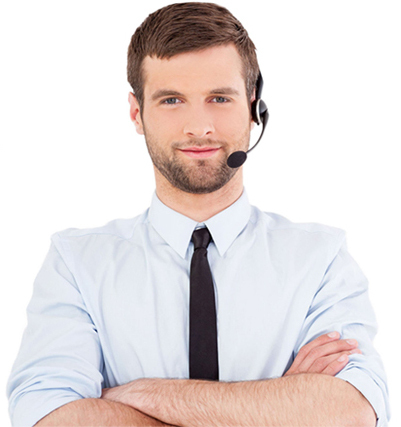 In addition, because we know it’s important not only to get the job done right, but to get it done right on time, we provide a huge in-stock inventory. Our substantial in-stock inventory allows customers the freedom and flexibility to make even last-minute decisions without having to worry about the possibility of missing important deadlines. With locations in both El Cajon and San Marcos, Ababa Bolt Commercial Hardware is a centrally located provider of San Diego industrial hardware and our customer service team is available for any immediate pricing or inventory questions. Ababa Bolt offers quality products for any size job, big or small, with competitive pricing and discounted pricing for bulk orders. Ababa Bolt Commercial Hardware can handle the nuts and bolts of your manufacturing, construction, or electronic projects so stop by or visit us online and discover the difference a quality fastener can make.